You are here: Home / Homeschooling / Exciting News! You might remember a few weeks ago when I was asking for suggestions for history curriculum. My kids have some special needs and it has been a huge struggle to find that “just right” history curriculum. Either they were all textbooks, dull and dry, or they were so deeply literature based that we could never in a million years keep up with all of the reading. It’s been a struggle for me because while I am perfectly happy reading my way to oblivion, my boys, on the other hand, are not. Someone suggested that I take a look at Biblioplan. I remember Biblioplan from back when they first started, as a Yahoo Group I believe. It was some moms who decided to use The Well-Trained Mind’s ideas and compile a lesson plan type system for them. I wasn’t interested. We are SO not Classical homeschoolers. Besides, that goes hand in hand with a humungous stack of books to read, and we’re right back where we started. Right? Several more people suggested I try Biblioplan, and since I’m not one to ignore recommendations, I started exploring their site. Biblioplan has sure changed a lot over the years! Far from a lesson plan system for TWTM, it has developed into a polished curriculum that stands on its own. I contacted Julia Nalle at Biblioplan, and as the Lord would have it, by some miracle they decided to sponsor us this year! I’ll have lots of fun getting ready and sharing with you all that we are doing over the course of the school year with our Biblioplan Year 4: Modern America and the World! Thorough coverage of modern US/World history. I hadn’t been able to find another program that covers it so well! 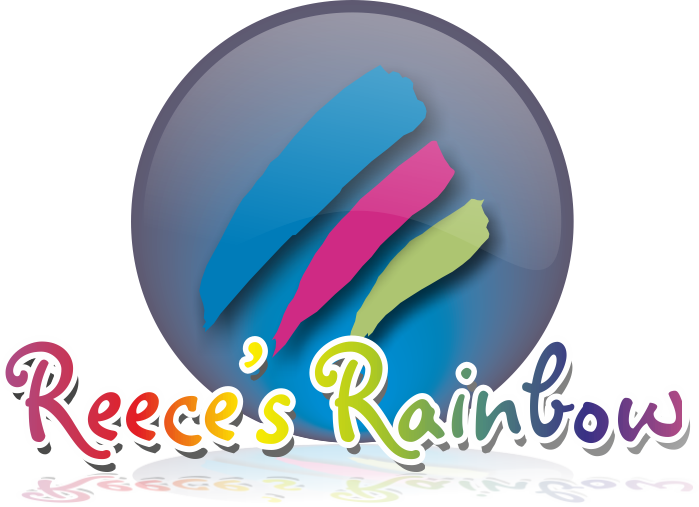 The other amazing thing about Biblioplan is that sales of the curriculum go to support Reese’s Rainbow, a Christian organization that helps families adopt children with Downs Syndrome and other special needs. Check out their site. Let it touch your heart. I am very excited about this coming school year, so be expecting to hear more about this fabulous curriculum! And tell me, have you used Bibliplan before? Full Disclosure: Biblioplan has agreed to sponsor our curriculum for the 2013-14 school year in exchange for reviews and advertising. I was not given monetary compensation for our partnership. I was planning on purchasing and using the curriculum whether they decided to sponsor me or not.